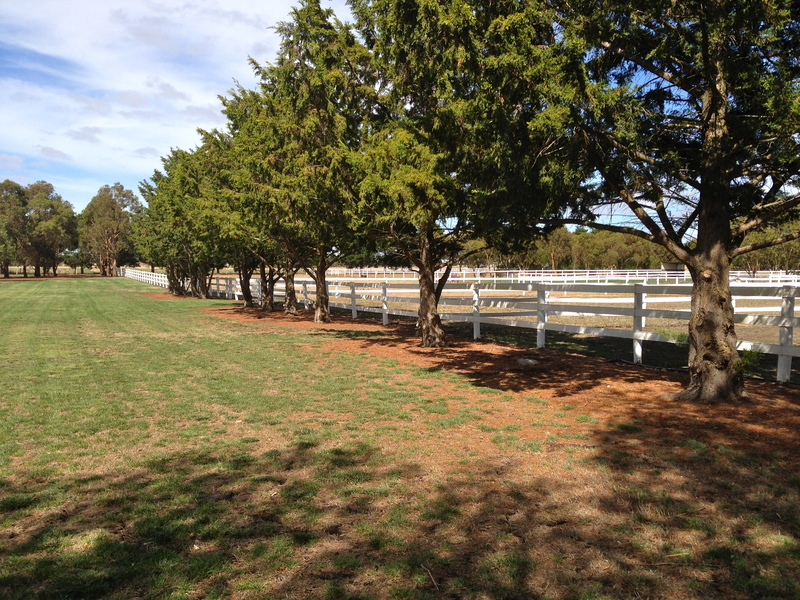 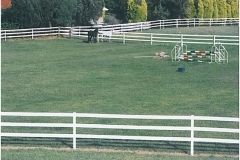 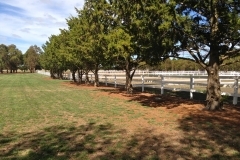 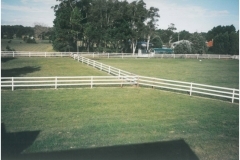 Bounce Back ® horse fence compliments the most beautiful of properties. 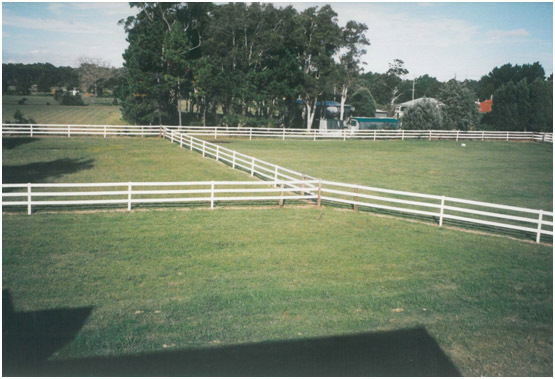 Bounce Back ® horse fence will change your view on plastics when you deal with a company that knows how to provide you with the highest quality materials. 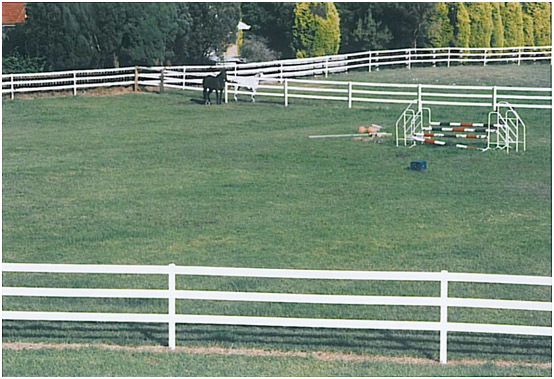 Bounce Back ® horse fence note the intermediate post spacing. 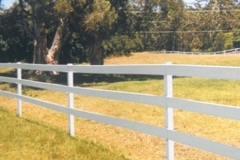 Bounce Back ® horse fence with its clean lines will provide an aesthetically pleasing view for the most discerning buyer.